Broken Social Scene "Not at My Best"
Earlier this month, we reported that Broken Social Scene were scoring the new film It's Kind of a Funny Story and that the soundtrack would include a brand new song, "Not at My Best." The album dropped today (September 28) and with it has come that track. You can take a listen to the jittery, keyboard-heavy rocker down below in the SoundCloud player. 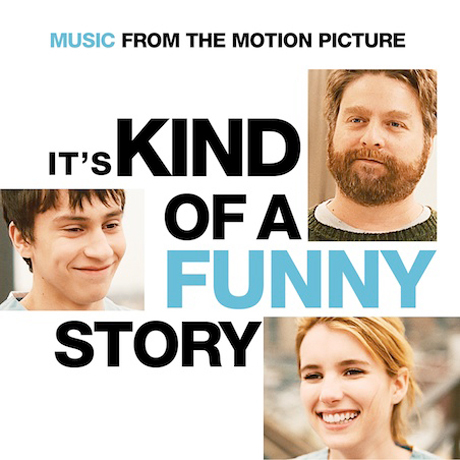 It's Kind of a Funny Story: Music from the Motion Picture is out now via Rhino. The movie will be in theatres on October 8. A big thanks to AUX for the heads-up.